It’s been a year of exits for Flipkart, but this might be the biggest one yet. 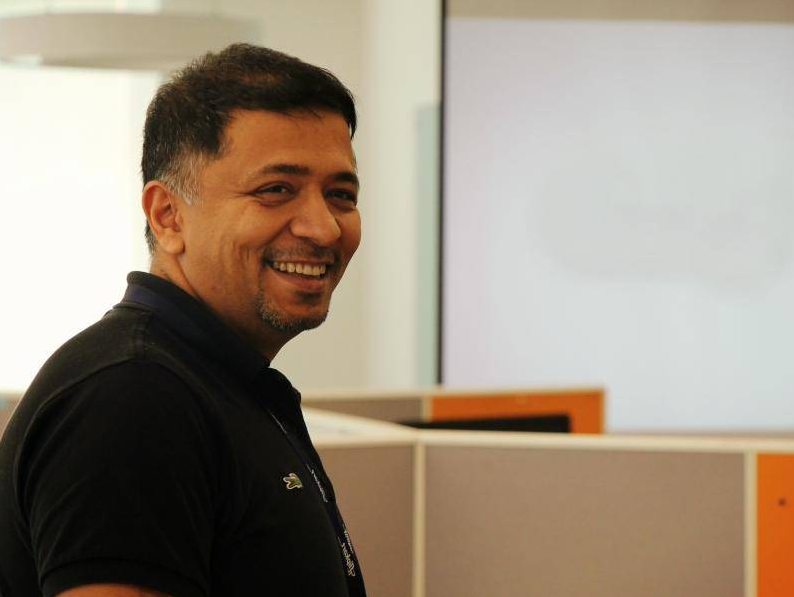 Flipkart CTO Peeyush Ranjan, OfficeChai can exclusively reveal, has left the company. A mail to this effect was sent by CEO Binny Bansal at around 10 pm to the engineering organization. The whole company hasn’t yet been intimated of the move. Peeyush Ranjan was one of hires roped in from Google along with Punit Soni. He’d joined Flipkart in May 2015, leaving his position as Senior Director of Engineering at Google’s campus in Mountain View to work with the Indian unicorn. He’d joined as Engineering head, and was elevated to the position of CTO in June this year. During his tenure, Flipkart had launched its Flipkart Lite mobile site, which had won considerable global acclaim. It is expected that Ravi Garikipati, who is currently Flipkart’s global head of engineering, will replace Ranjan. With this, both of Flipkart’s high profile hires from Google have quit the company. Earlier this year, Punit Soni, who’d joined Flipkart as its Chief Product Officer, had quit the company after a year-long stay. Soni has been making veiled references that his time at Flipkart wasn’t the greatest, and has also hinted that Flipkart’s prospects are dim in its fight against Amazon. But these Google executives haven’t been the only ones to leave India’s most valuable startup – over the last year, its Head of Commerce Platform, Mukesh Bansal, Chief Business Officer Ankit Nagori, its Chief Financial Officer, Sanjay Baweja and Head of Seller Platform, Manish Maheshwari have all put down their papers. This year has also seen Flipkart be devalued by several mutual funds, and its latest valuation stands at $5.53 billion, down from nearly $15 billion a year ago.